Each course (double string) comes in a string bag. Set of 11 strings in standard tuning. Made from finest materials. 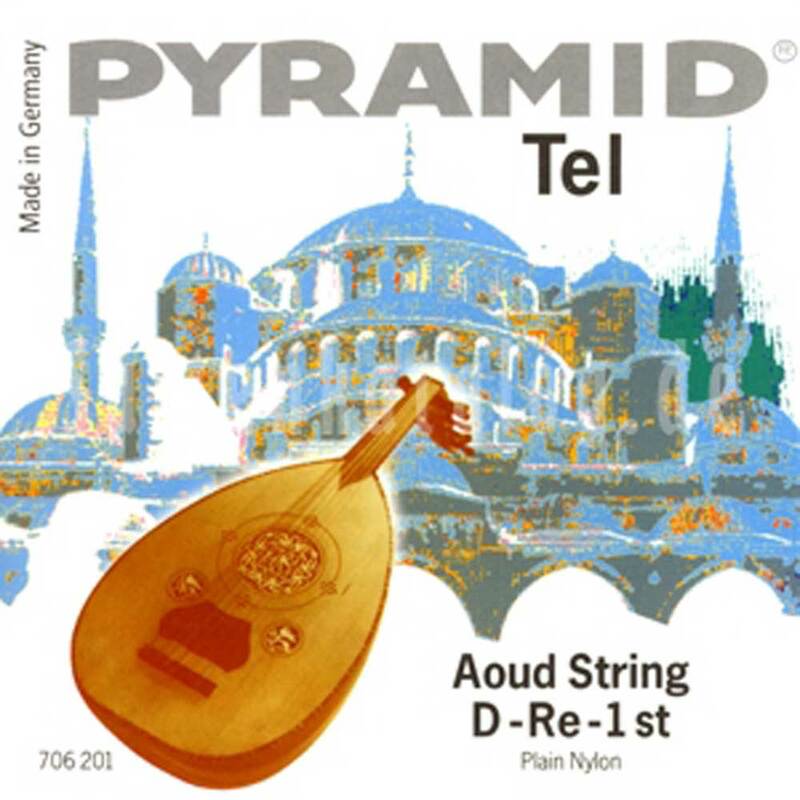 The strings produce aclear and brilliant tone and have great tuning stability.